Comodo Dragon 72.0.3626.81 Portable » SoftLab-Portable.com - Portable Soft! 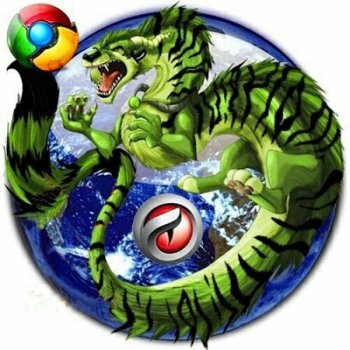 Fast and versatile Internet Browser based on Chromium, infused with Comodo's unparalleled level of Security! Improved Privacy over Chromium. Easy SSL Certificate Identification. Fast Website Access. Greater Stability and Less Memory Bloat. Incognito Mode Stops Cookies, Improves Privacy. Very easy to switch from your Browser to the Dragon.